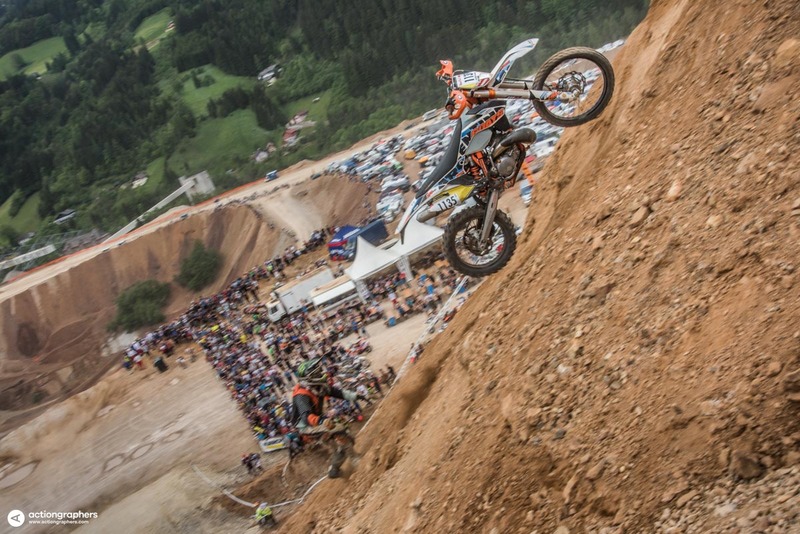 This is our best selection of photos from the event. 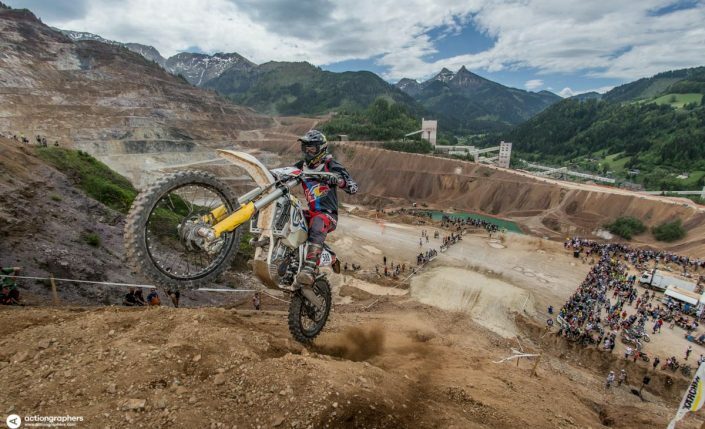 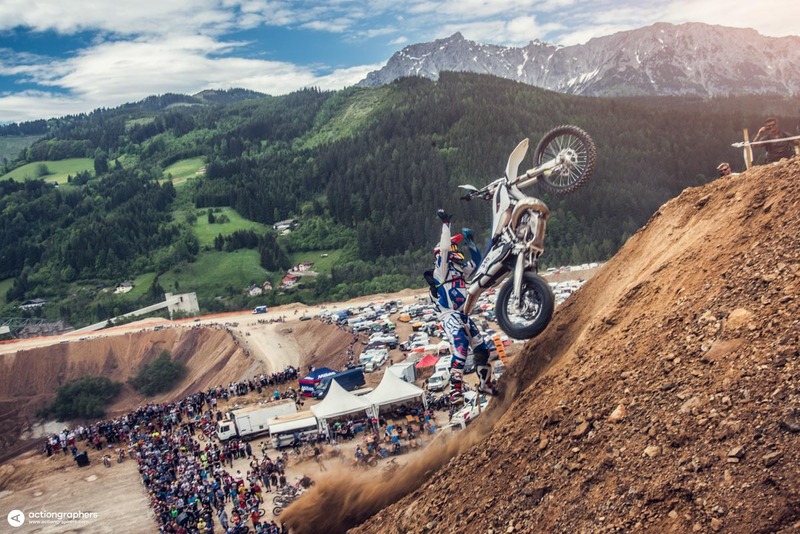 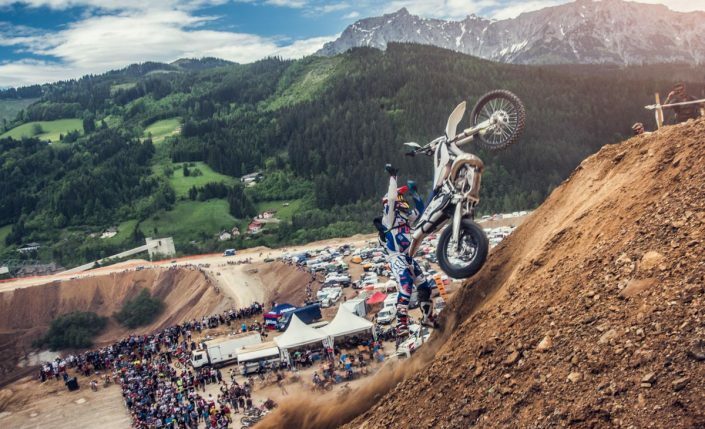 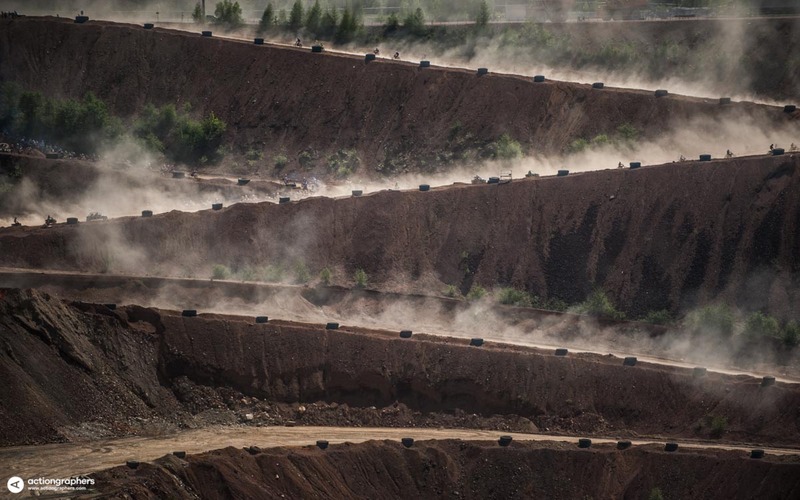 The four-day, Red Bull sponsored event is the largest of its kind in Europe. 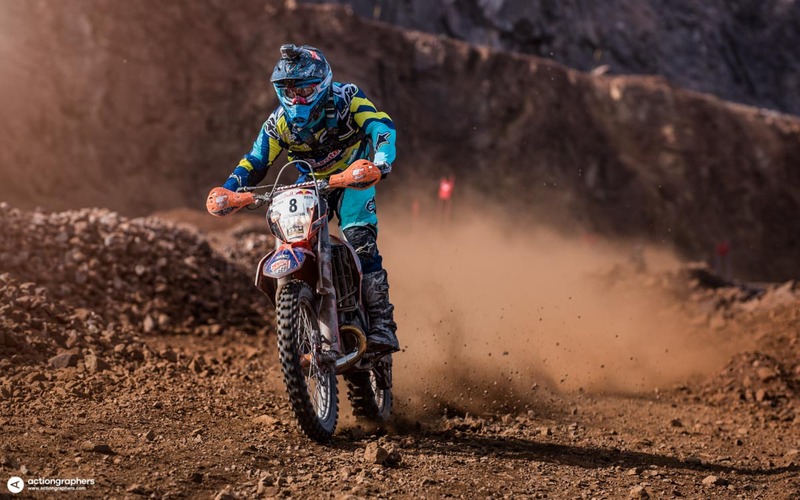 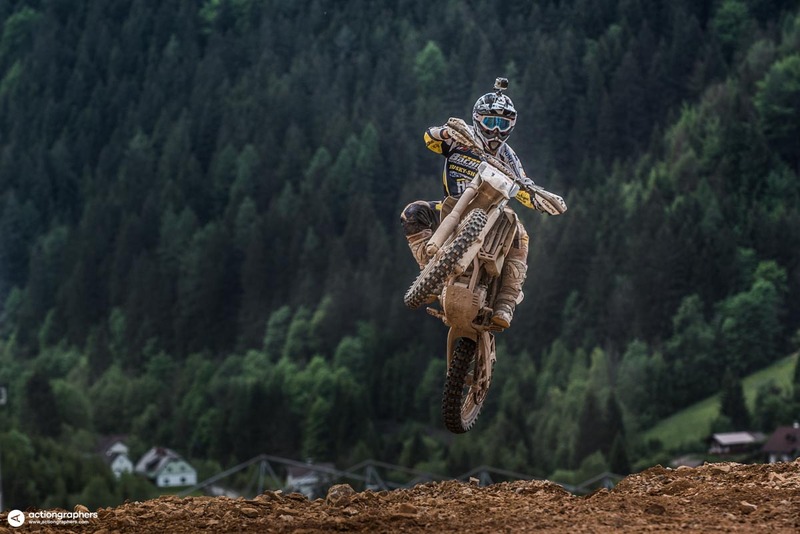 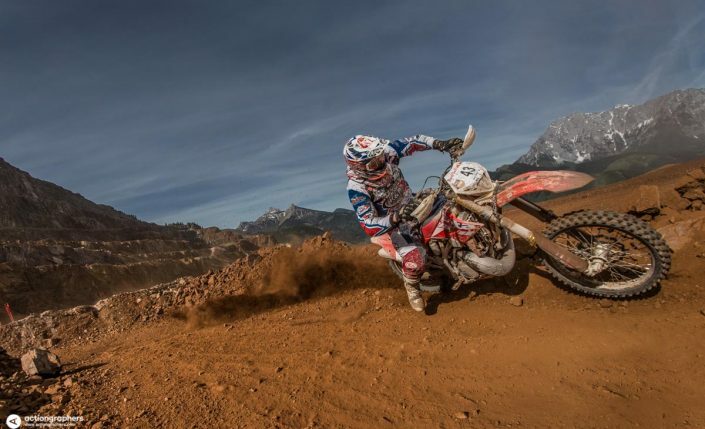 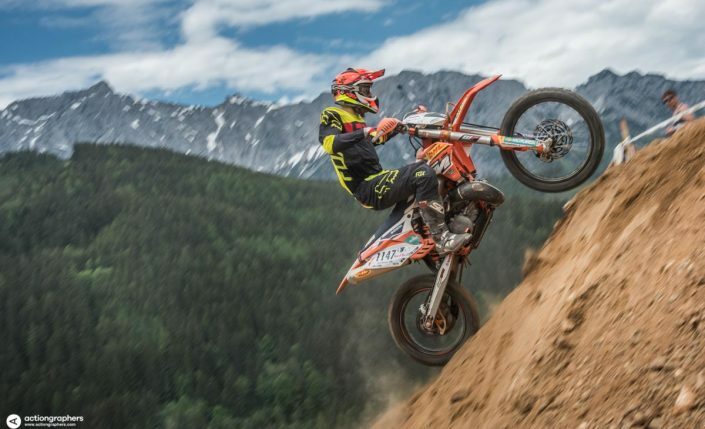 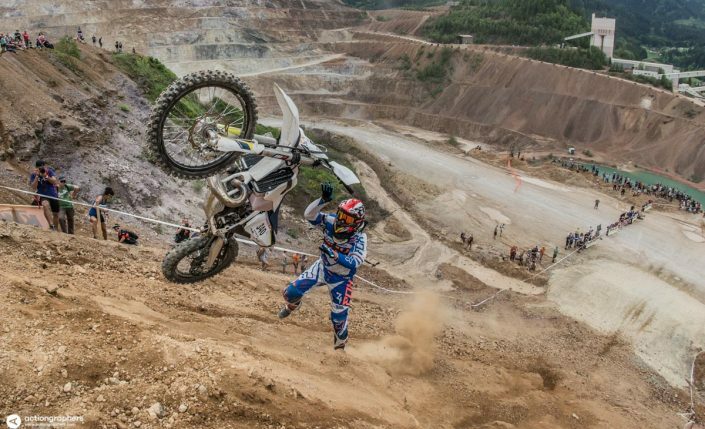 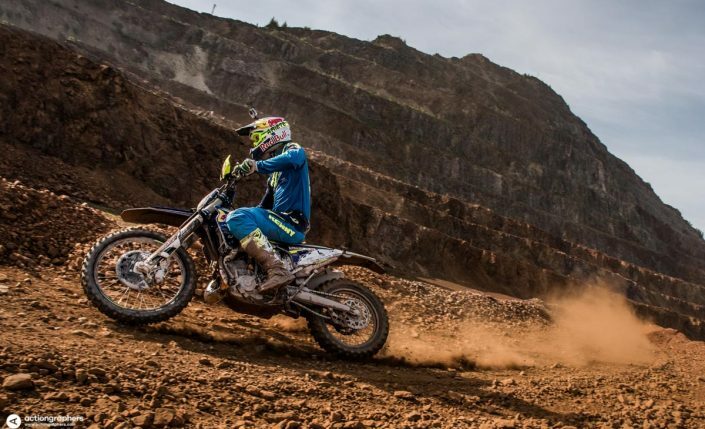 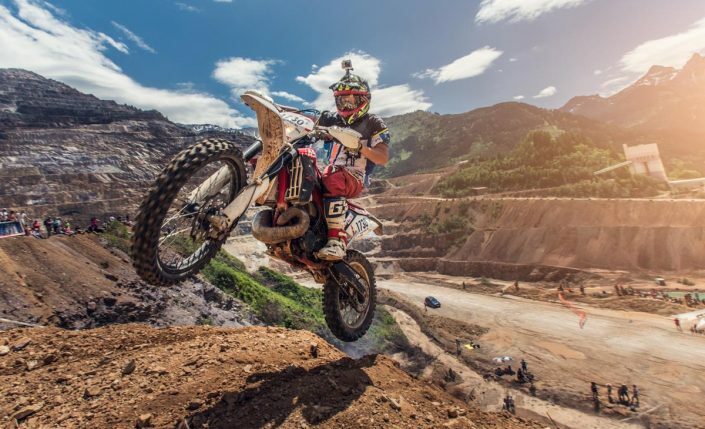 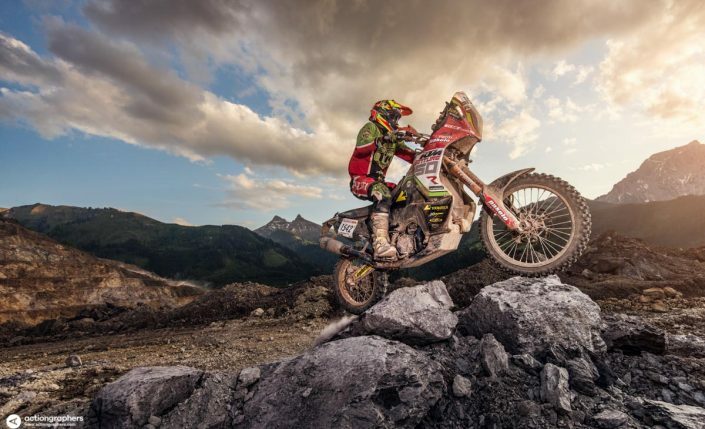 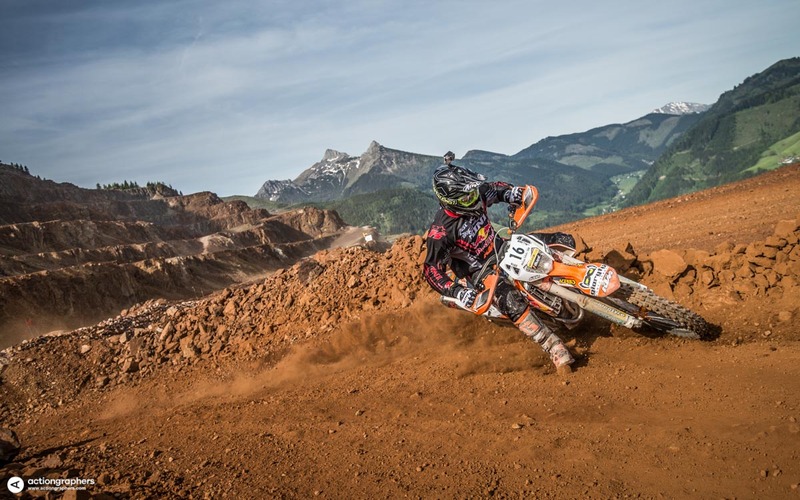 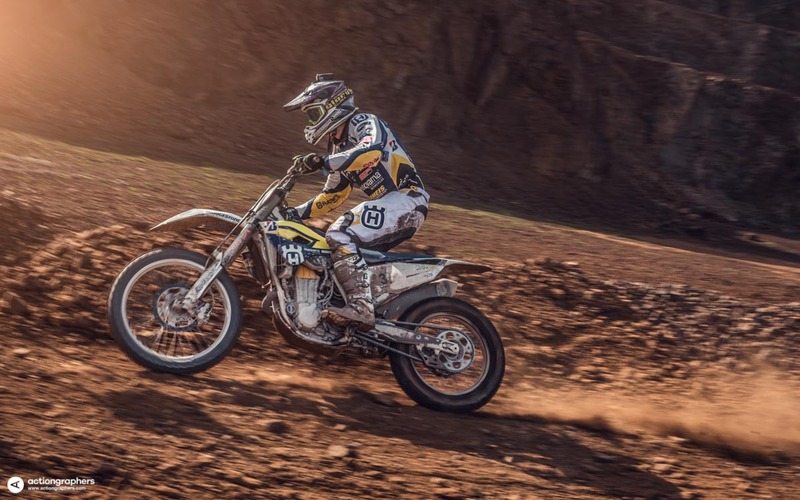 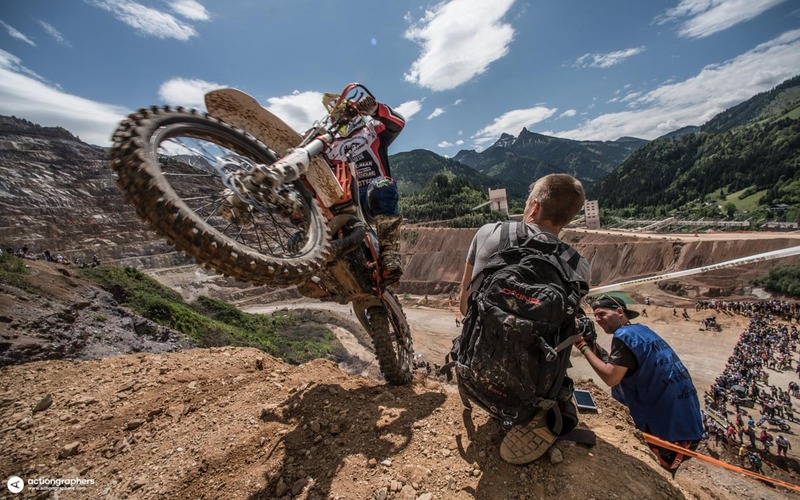 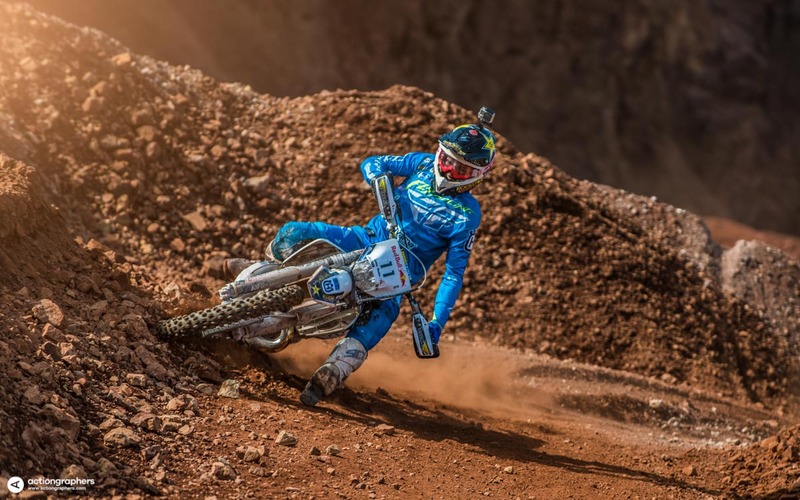 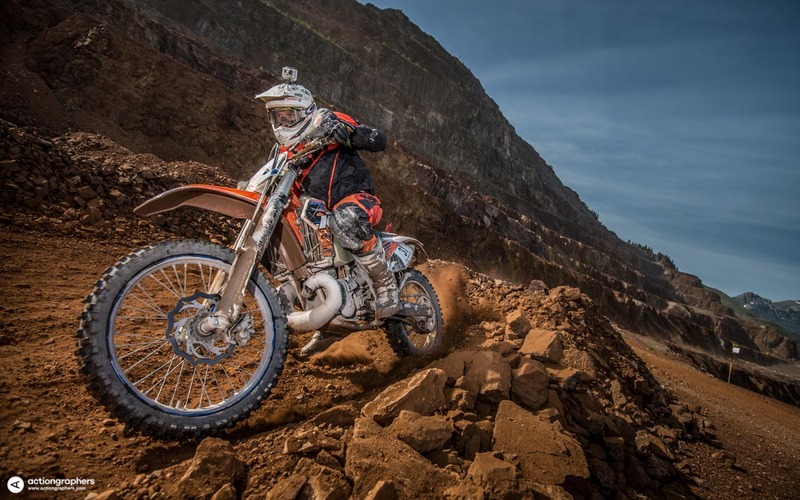 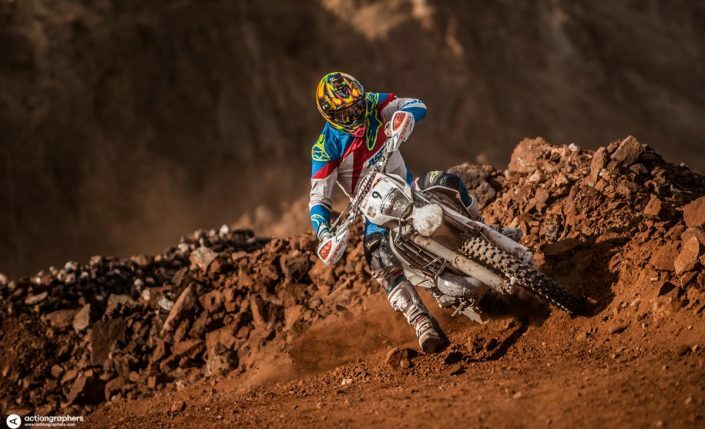 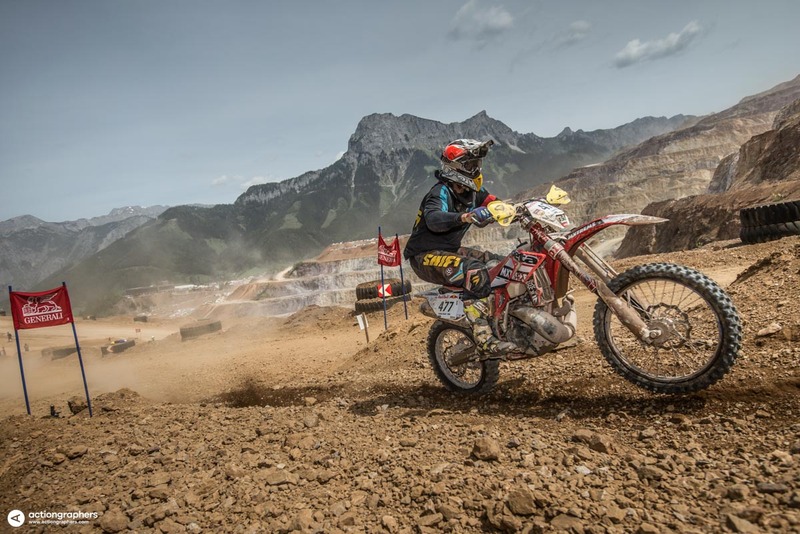 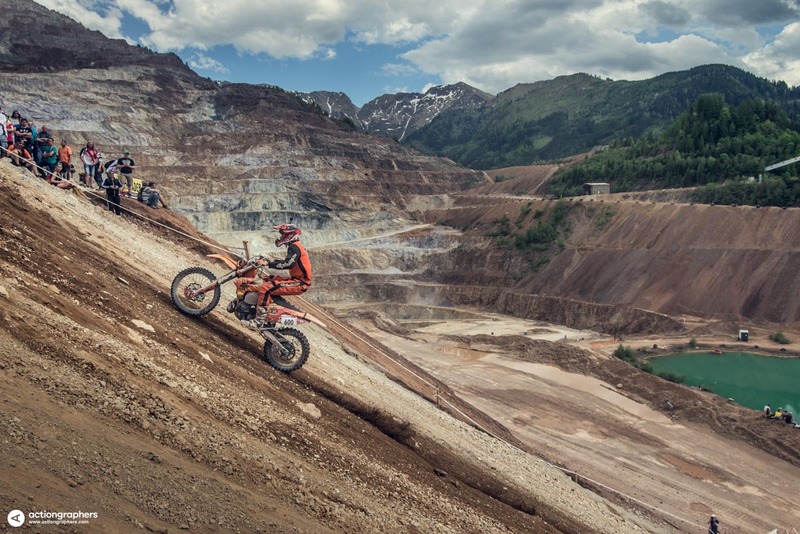 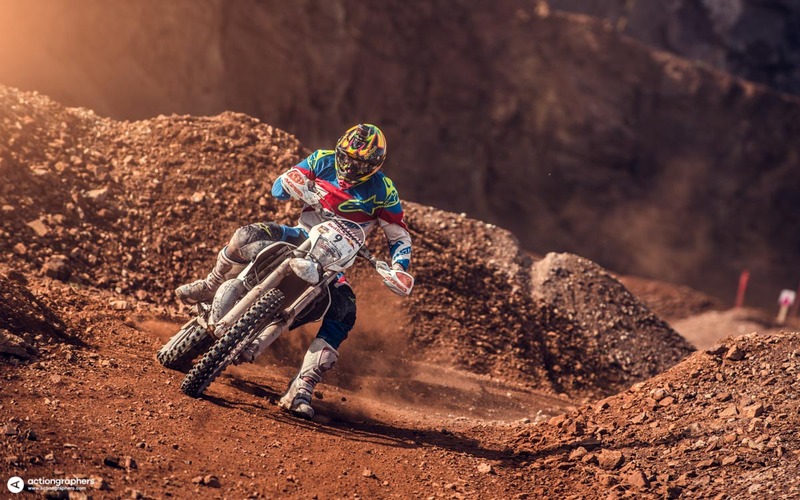 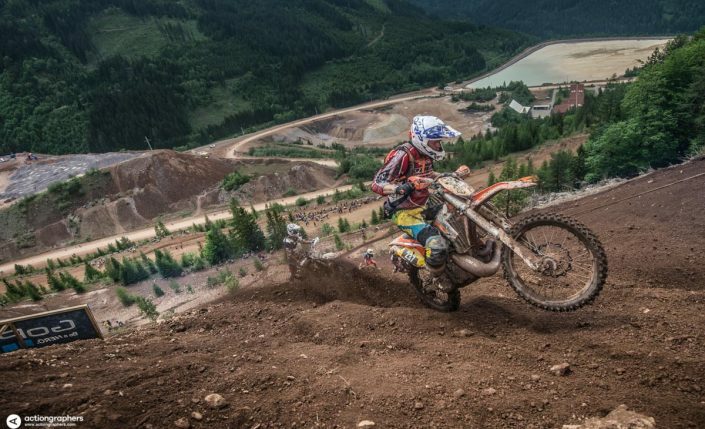 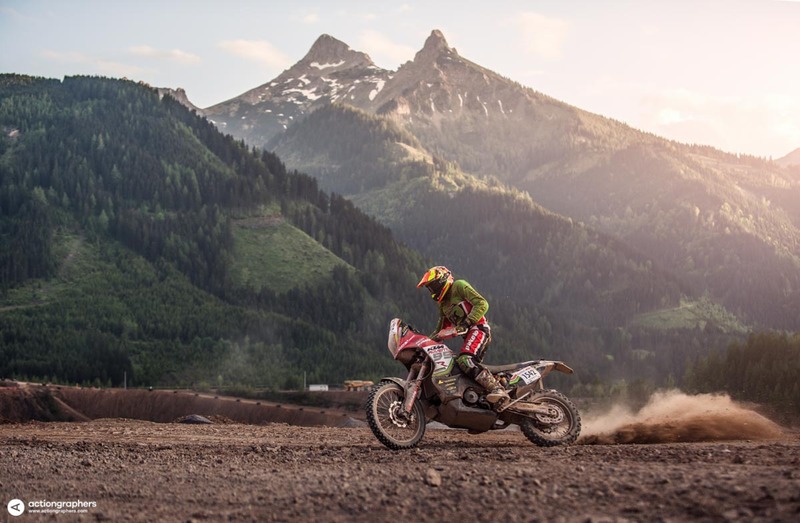 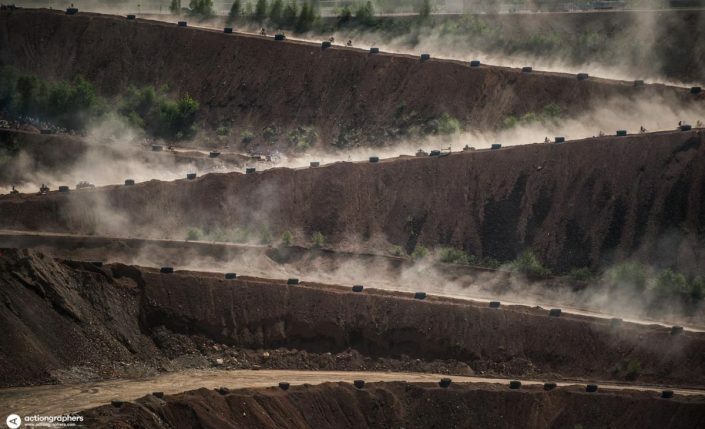 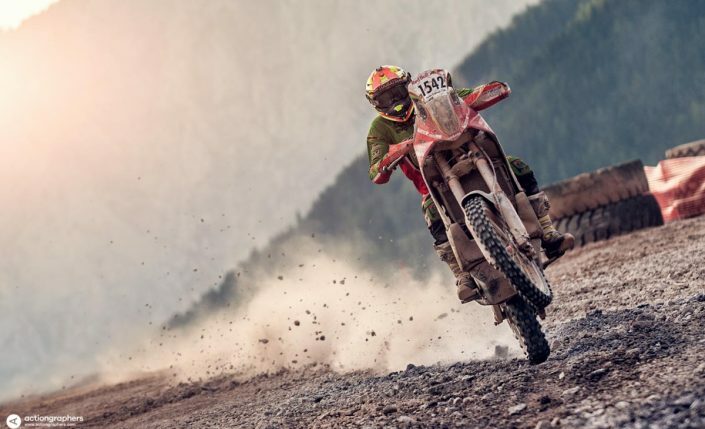 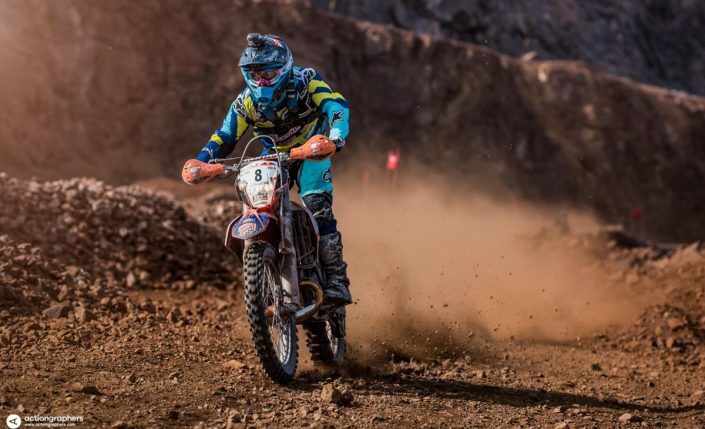 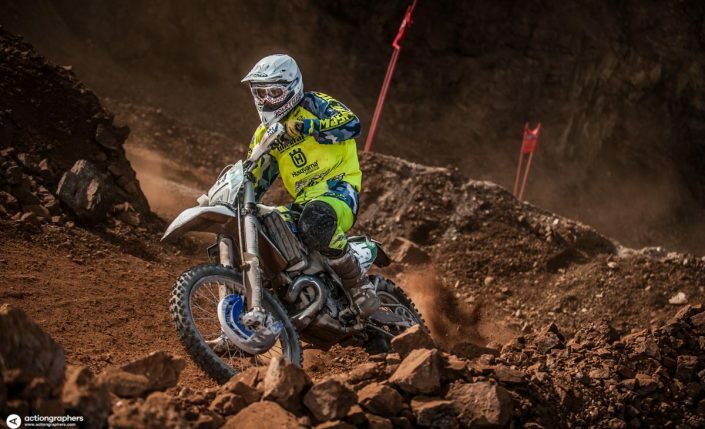 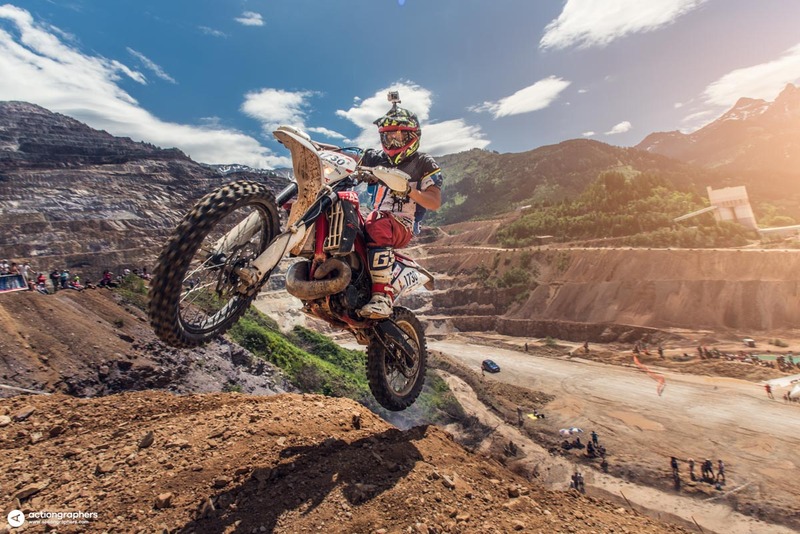 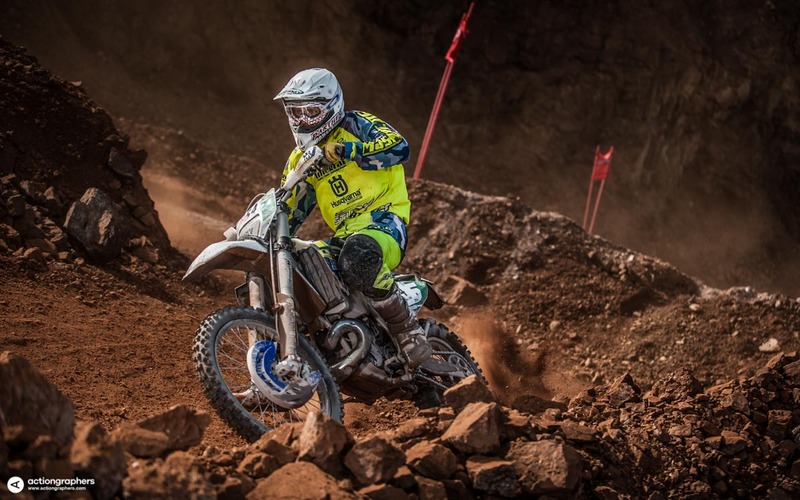 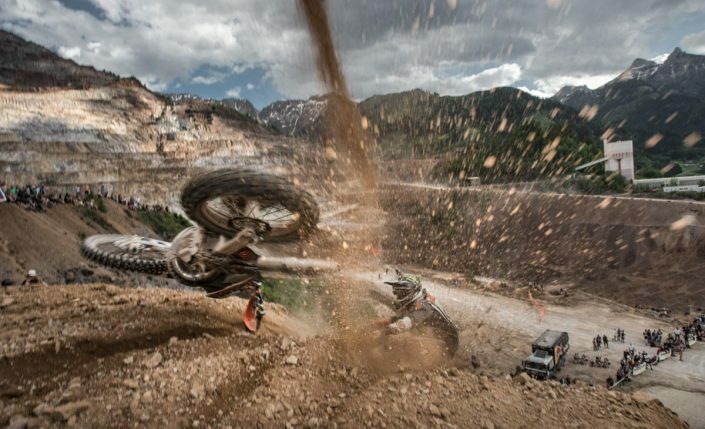 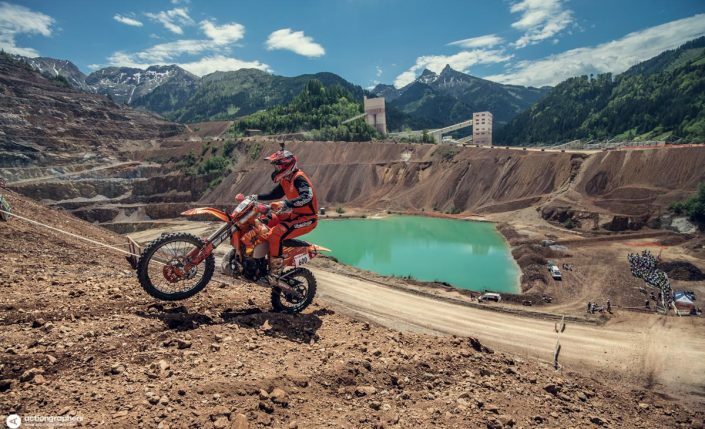 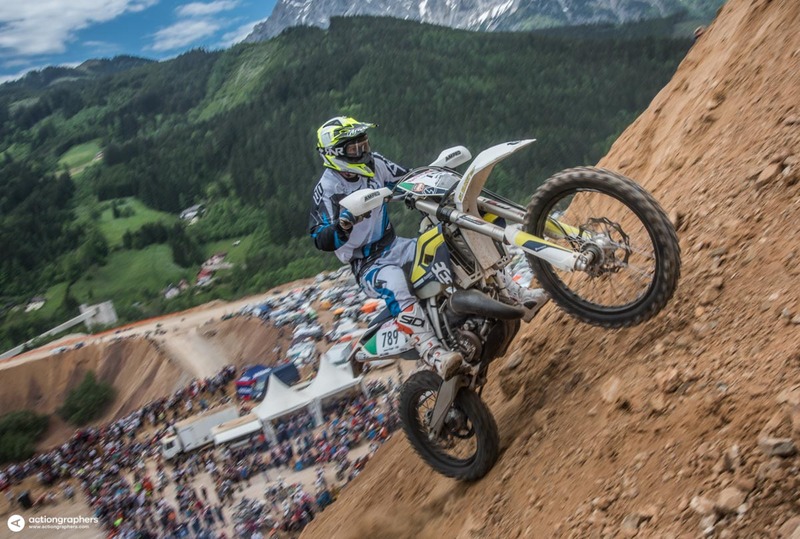 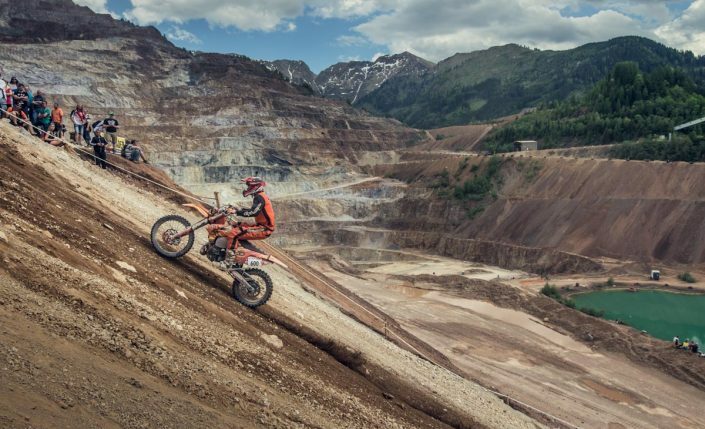 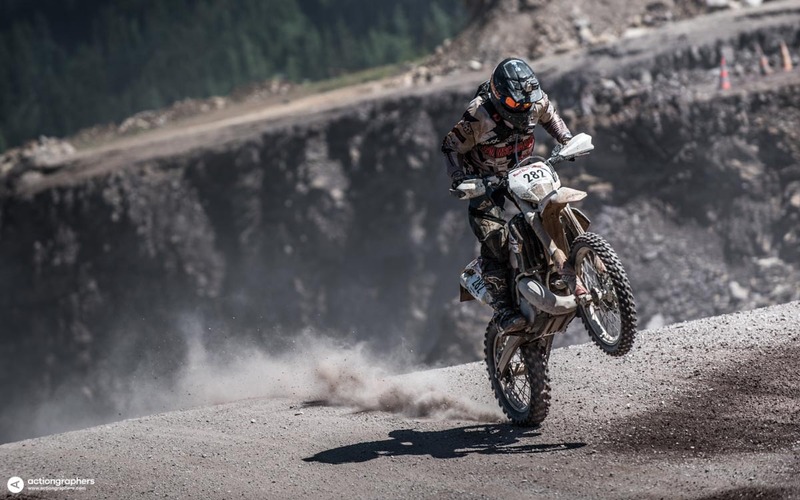 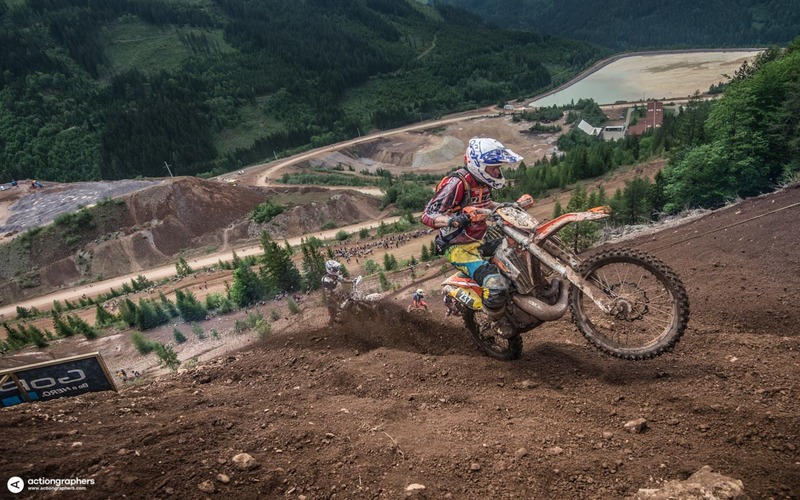 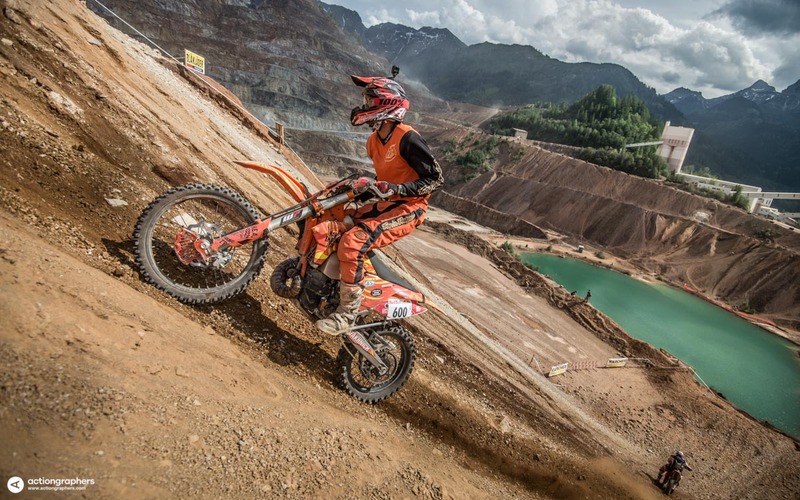 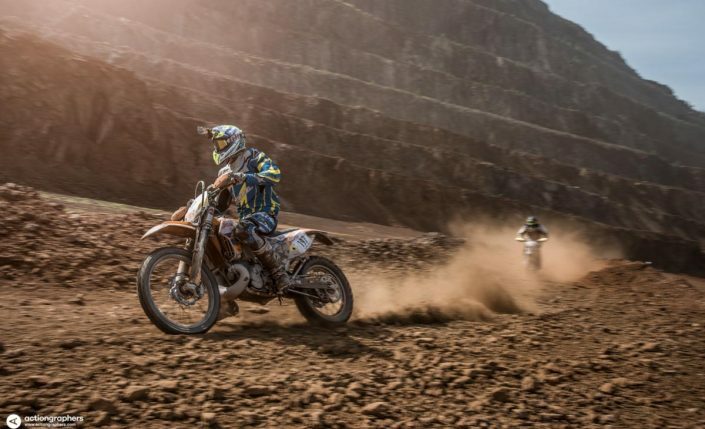 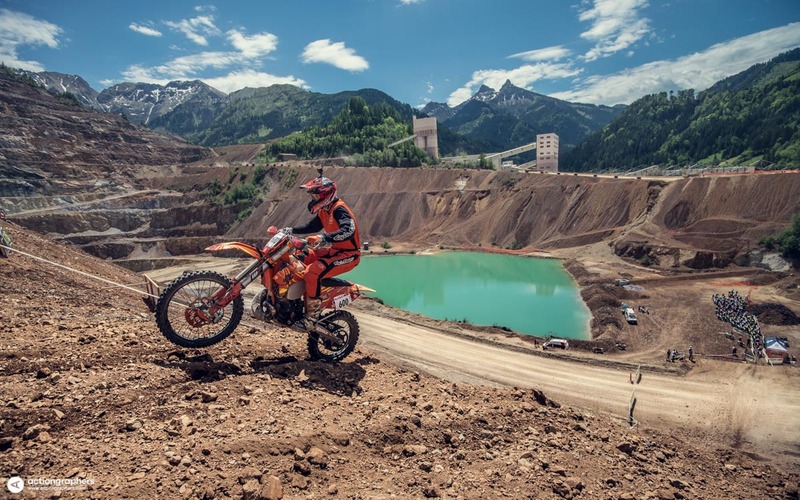 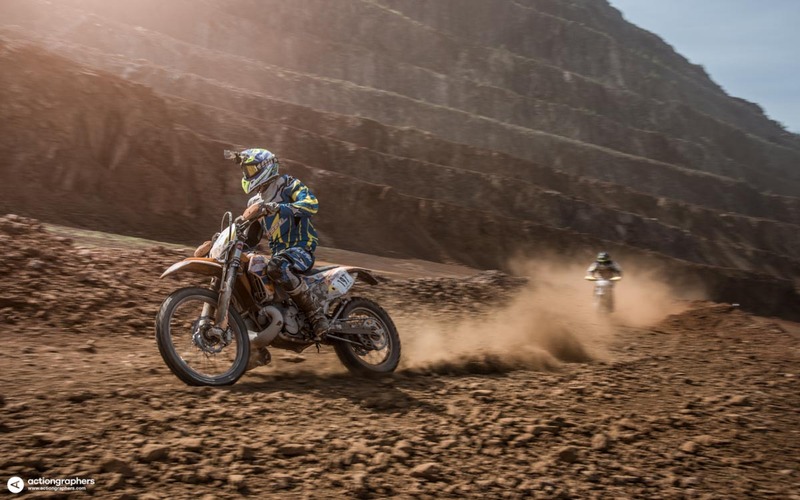 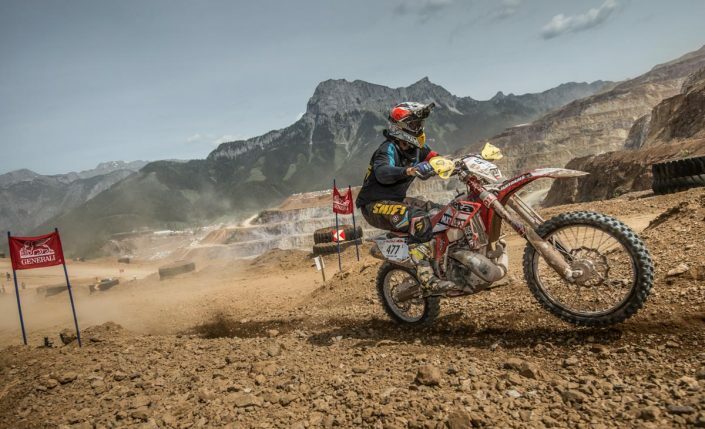 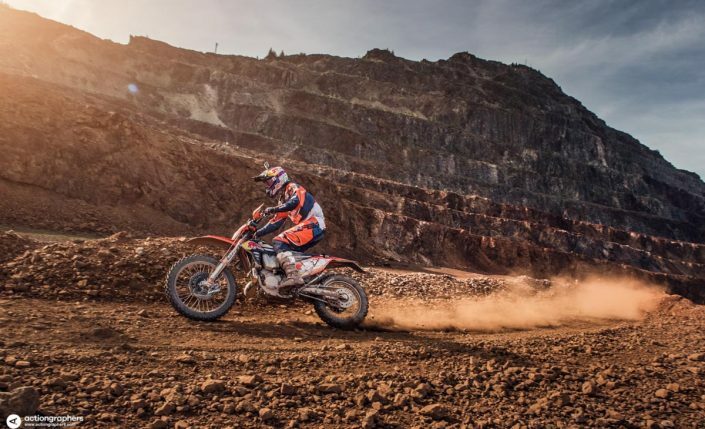 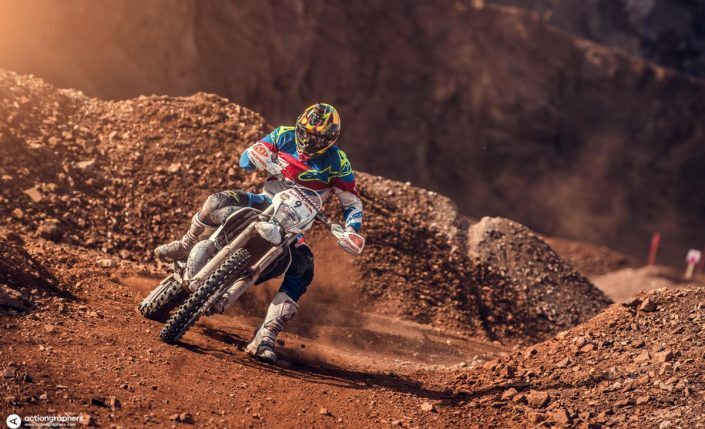 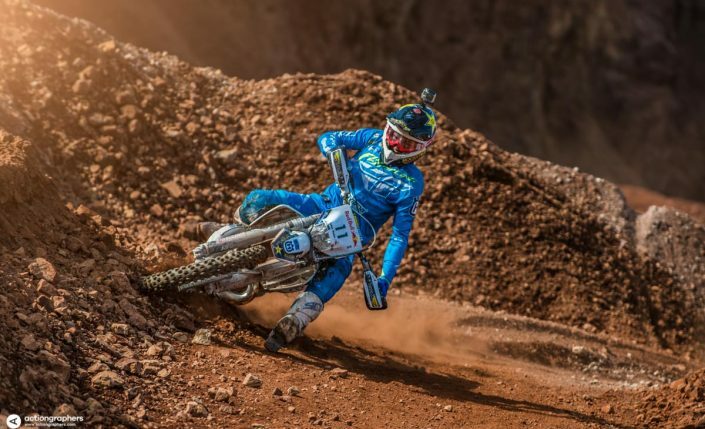 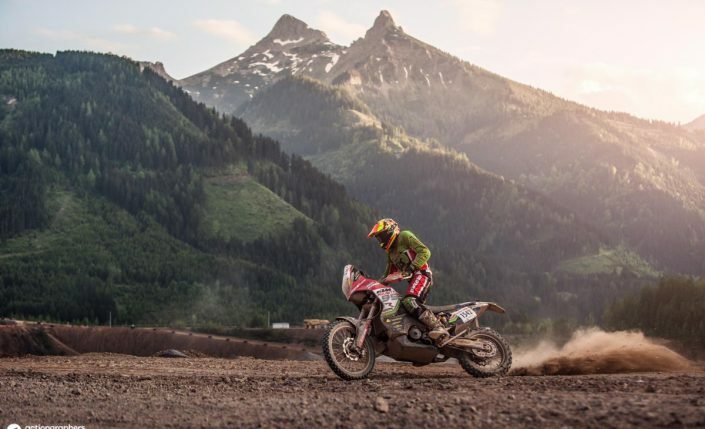 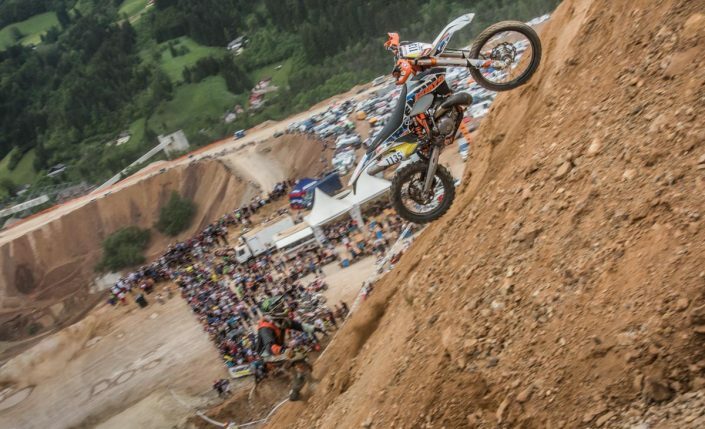 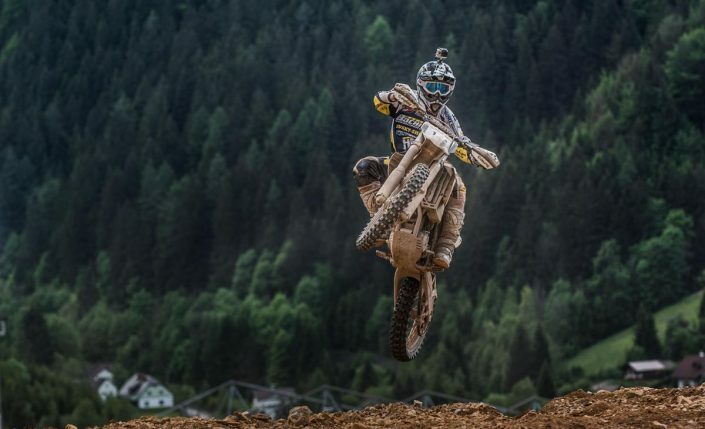 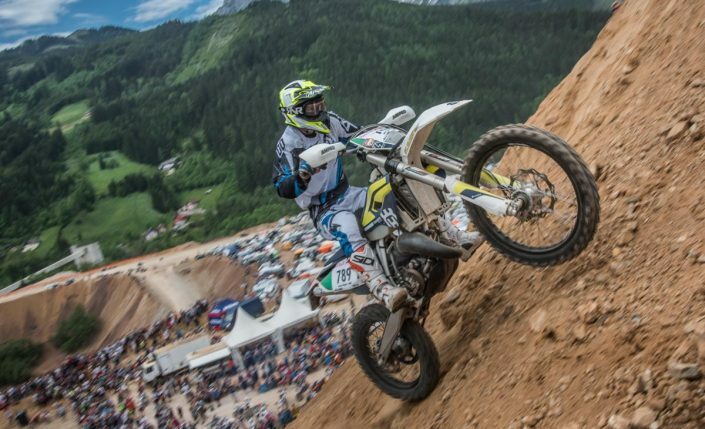 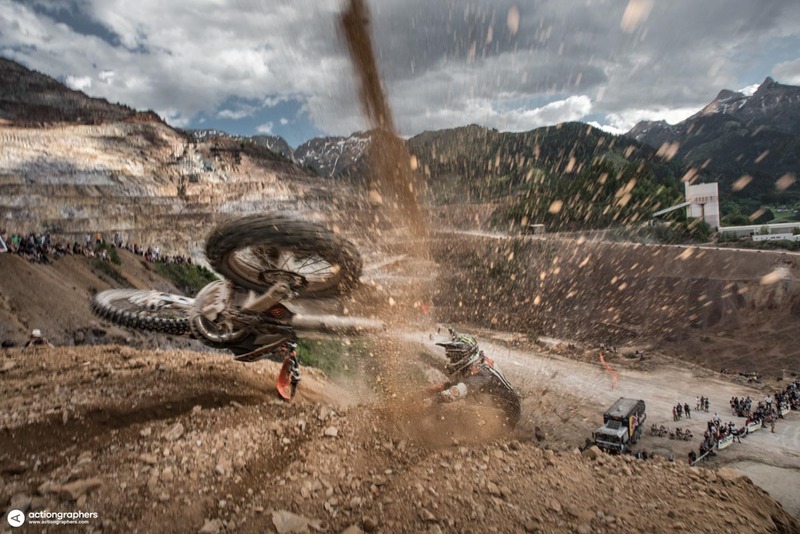 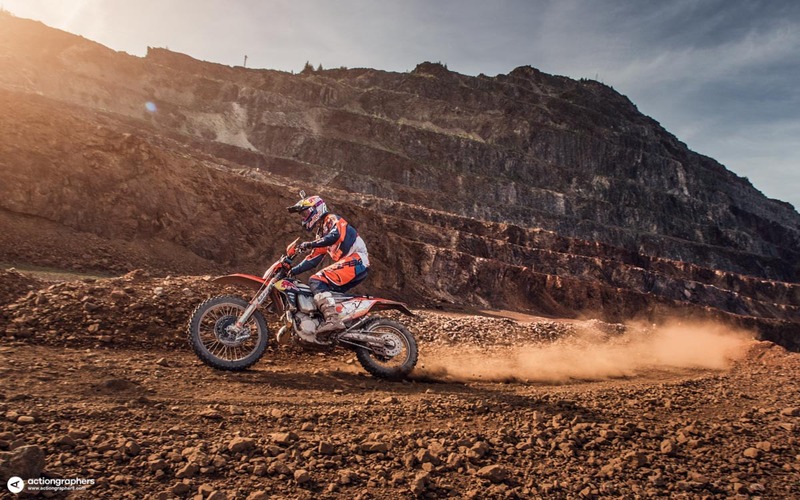 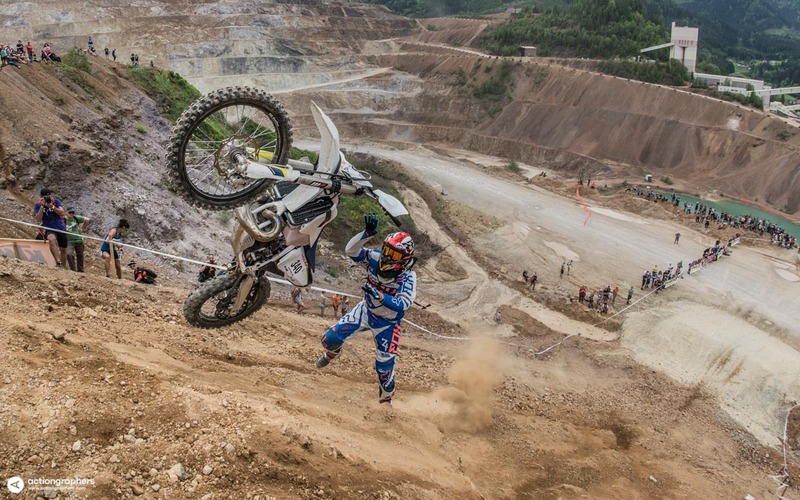 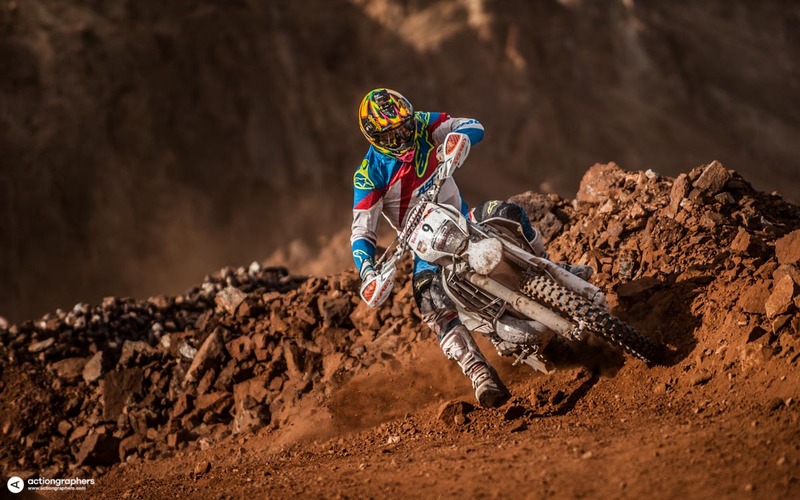 Four days of non-stop excitement and entertainment, starting with the Iron Road Prolog and finishing with the notoriously harsh Red Bull Hare Scramble, where every year only a handful of riders out of the 500 starters finish the race.